When you want reliable, flexible, easy-to-use palletizers, count on Columbia Okura. 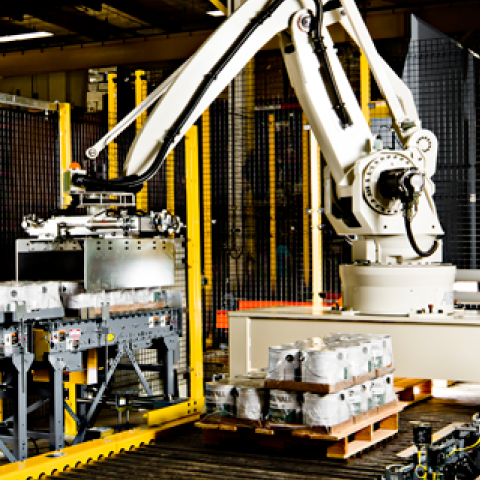 Their state-of-the-art robotic palletizers have set the industry standard for decades. Effortlessly handle pallets, slip/tie sheets and a vast range of products without tool changes. 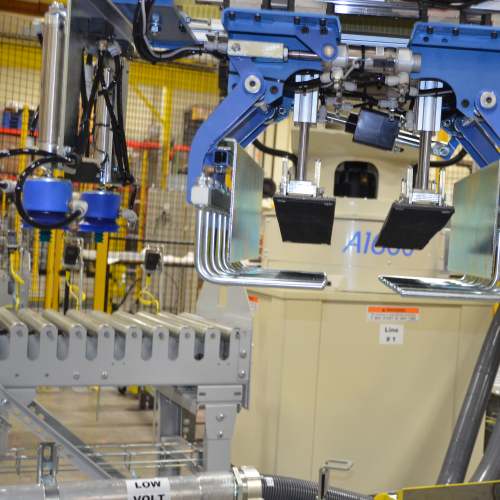 Stack up to four production lines at once using less floor space. 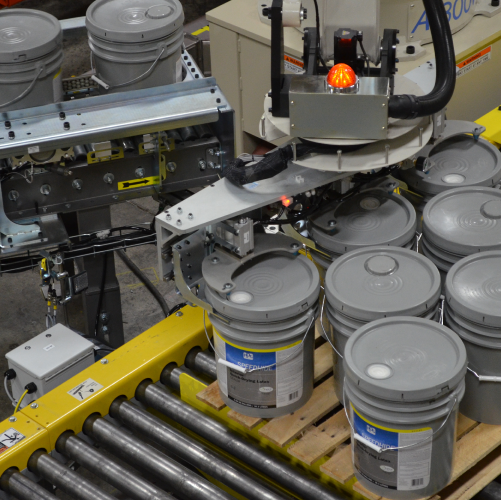 Enjoy automated loading and unloading designed specifically for your handling needs. 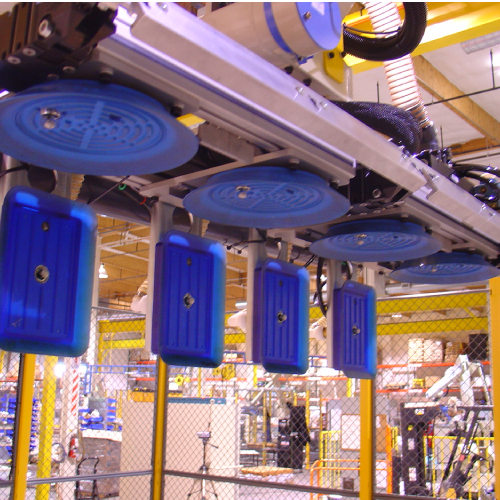 The A-Series robotic palletizers are versatile enough to fit almost any space, speed or budget. Custom designed and tailored to your to your application needs, this product is performance guaranteed. 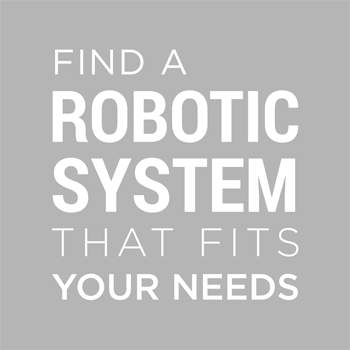 Unsure if robotic automation is right for your products? Columbia Okura can take a pallet of your materials and provide either an in-person demo or a digital video of the palletizing process. 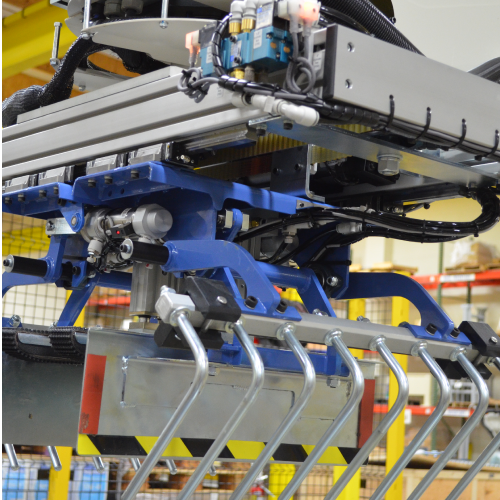 In turn, each machine is fully tested with your production specifications, and won’t leave the factory until it’s met your requirements and approval specifications. 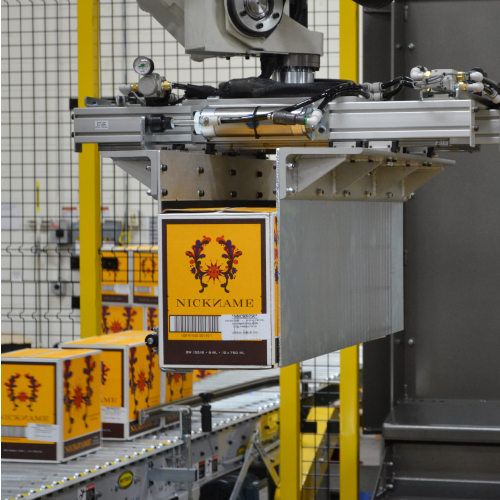 ARE YOU CONSIDERING ROBOTICS TO OPTIMIZE YOUR PACKAGING?